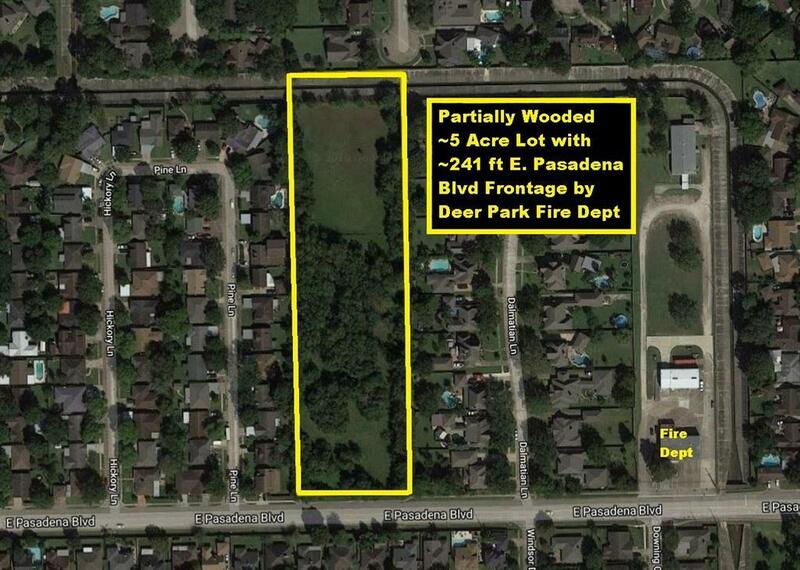 4.98 Acres by Deer Park Fire Dept with ~241 E. Pasadena Blvd Road Frontage, Road Cut, Gate & Fence. Deer Park Water & Sewer. Zoned SF-1 for single family home development. Drainage easement at back of property. Minutes to Hwy 225 & Sam Houston Tollway. 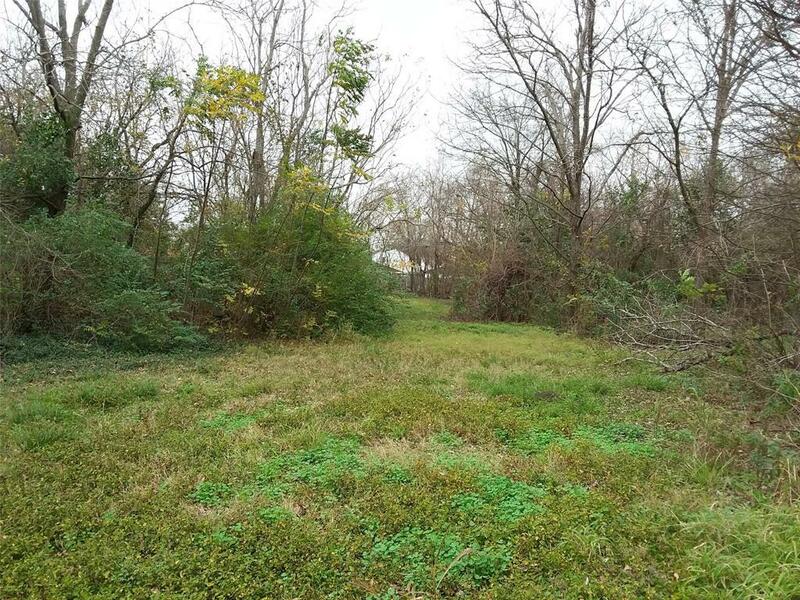 Property lies East of Center, South of Hwy 225 & North of Spencer Hwy. 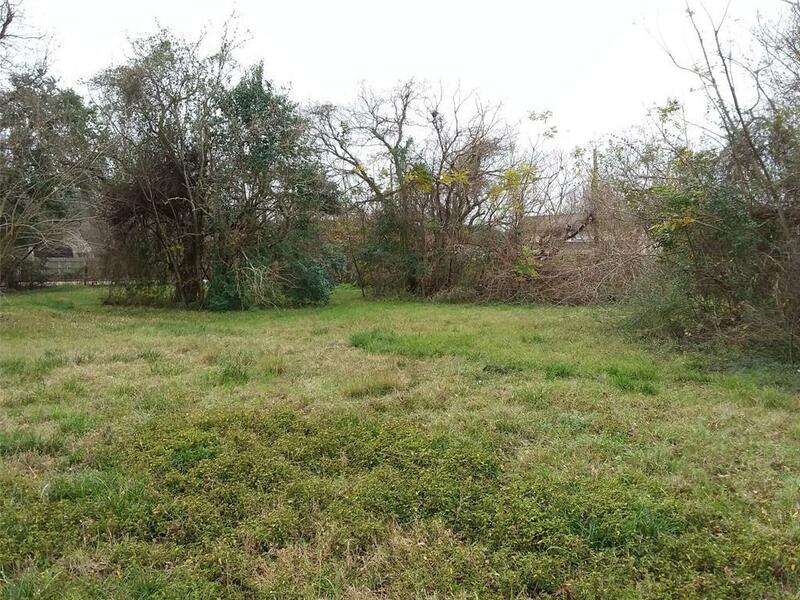 Close to Retailers, Abshier Stadium, San Jacinto Junior College and City of Deer Park Facilities, Schools & Library. 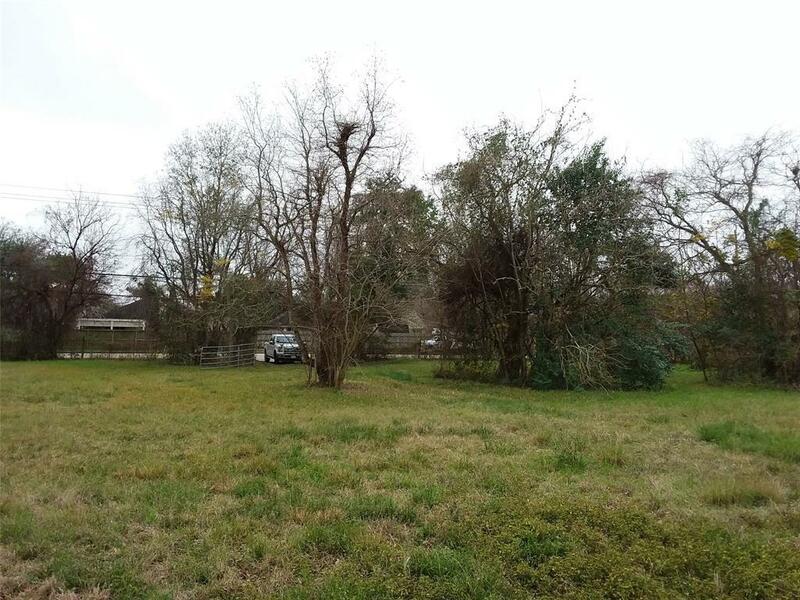 Great Location w/easy access to area plants, the Port of Houston & Downtown Houston via Hwy 225, Sam Houston Tollway, TX-146 & Future TX-99 (see maps). Area has had many new construction projects building rail served logistics facilities to handle increased freight at the Port of Houston due to widening the Panama Canal. Home Depot, DHL, Ikea, GE & Walmart have new distribution centers in Cedar Point (largest US master planned business park at 15,000 acres). 20 Miles to Hobby Airport & Port of Houston. 25 Miles to Downtown Houston. © 2019 Houston Realtors Information Service, Inc. All rights reserved. All information provided is deemed reliable but is not guaranteed and should be independently verified. IDX information is provided exclusively for consumers' personal, non-commercial use and may not be used for any purpose other than to identify prospective properties consumers may be interested in purchasing. Data last updated 2019-04-25T11:13:55.647.